Our tracks are stout, making them incredibly strong. 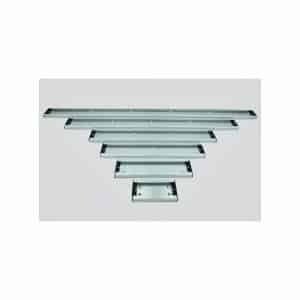 But they are also strikingly stylish, and will upgrade the appearance of your boat. This combination of strength and refinement is what sets our products apart from the rest. 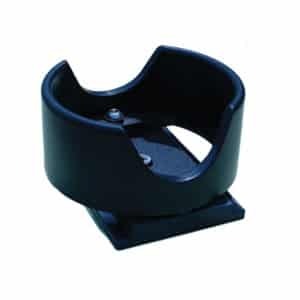 FREE thumb screw on one end makes Quick and Easy end cap removal! 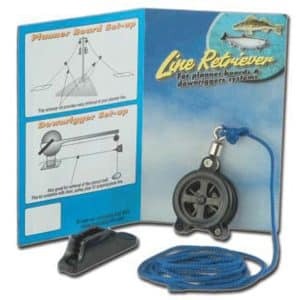 This hardworking, durable downrigger is ideal for smaller boats and fishermen just beginning to realize the advantage of fishing a downrigger. Features an innovative design with a 1.5:1 retrieval speed, and One-Hand Clutch Deploy allows for controlled weight descent and accurate bait positioning. Due to the size and weight ADDITIONAL SHIPPING CHARGES MAY APPLY call ahead to get a shipping quote. 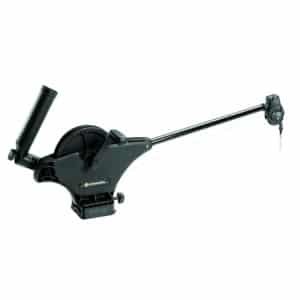 This hardworking, durable downrigger is ideal for smaller boats and fishermen just beginning to realize the advantage of fishing a downrigger. The Lake-Troll™ uses a clutch/brake for controlled, safe descent without cranking. 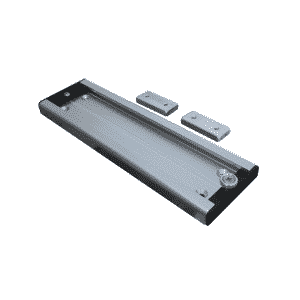 Features a durable co-polymer boom and a convenient line release mounted on a tab-lock base. 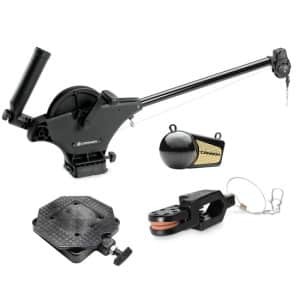 The Magnum 10STX features the fastest retrieval rate on the market (250 feet per minute) and a Short-Stop feature that protects the boat from swinging weight. 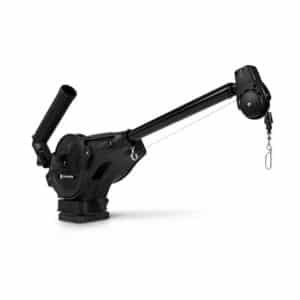 Includes mounting base, low-profile swivel base, and a telescopic stainless steel boom that extends from 24″ to 53″. Magnum is built tougher and smarter to make you a better angler. 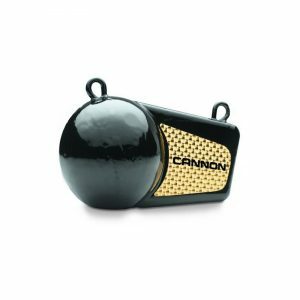 Cannon Edge Design features fewer moving parts, one-piece composite construction, a redesigned boom end, protected circuit boards, and easy access to the spool, switches, plugs and mounting knobs. 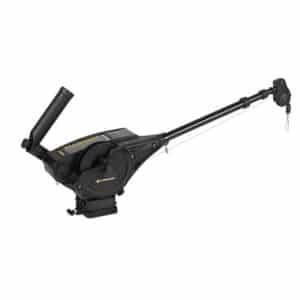 The Magnum 5ST features the fastest retrieval rate on the market (250 feet per minute) and a Short-Stop feature that protects the boat from swinging weight. 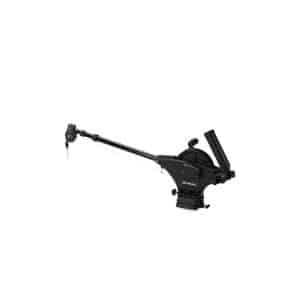 Includes 24″ heavy-duty stainless steel boom, and fixed mounting base. Magnum is built tougher and smarter to make you a better angler. 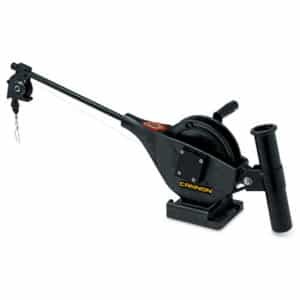 Cannon Edge Design features fewer moving parts, one-piece composite construction, a redesigned boom end, protected circuit boards, and easy access to the spool, switches, plugs and mounting knobs. Take command of controlled depth fishing when you equip your boat with a Uni-Troll™ downrigger…features an innovative design that lets you pull your lines back in with less cranking effort and One-Hand Clutch Deploy for simple precise bait positioning. Built with a 2:1 retrieval speed, a low-profile swivel base and a heavy-duty telescopic boom that extends from 24″ to 53″. Weight Caddys are designed to assist in keeping weight secure while setting-up or re-setting baits.